To invest in the lives of vulnerable children and families with the goal of every child having a loving, Godly home. Through transitional homes that provide a place of safety and healing. Children receive exceptional care, education, medical care, faith development and all their basic necessities. 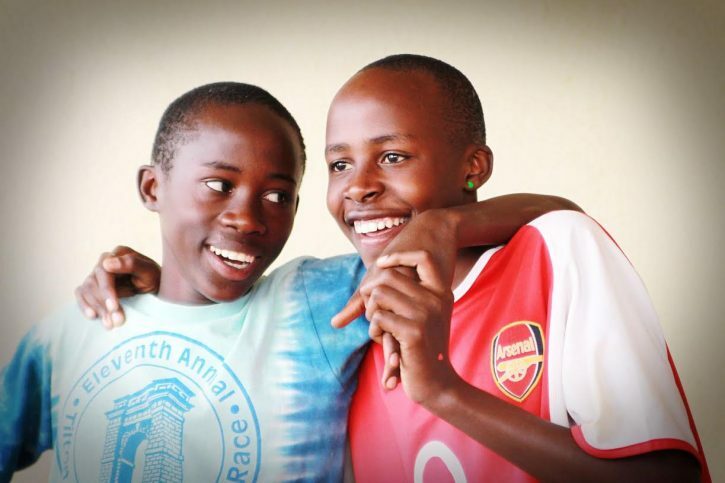 We are now working on plans for the HOPE Project in Kigali, Rwanda, that will include transitional homes which will enable us to help more children. As these children grow to become adults we endeavor to help them become a contributing member of society. Through an individual child sponsorship program which gives vulnerable children and young adults a chance to receive an education, medical care and additional assistance as needed. We provide encouragement, guidance, and support for the child’s family to promote the development of loving, Godly homes. By organizing short-term mission trips, where we connect with vulnerable children and families through evangelism, special projects, teaching, celebrations, and building relationships. Ten Talents International is a religious non-profit organization that is registered with the IRS as a 501 ( c) (3). To view our determination letter, click here. To view our completed Form 1023, click here. To view our 2010 990, click here. To view our constitution and bylaws, click here.